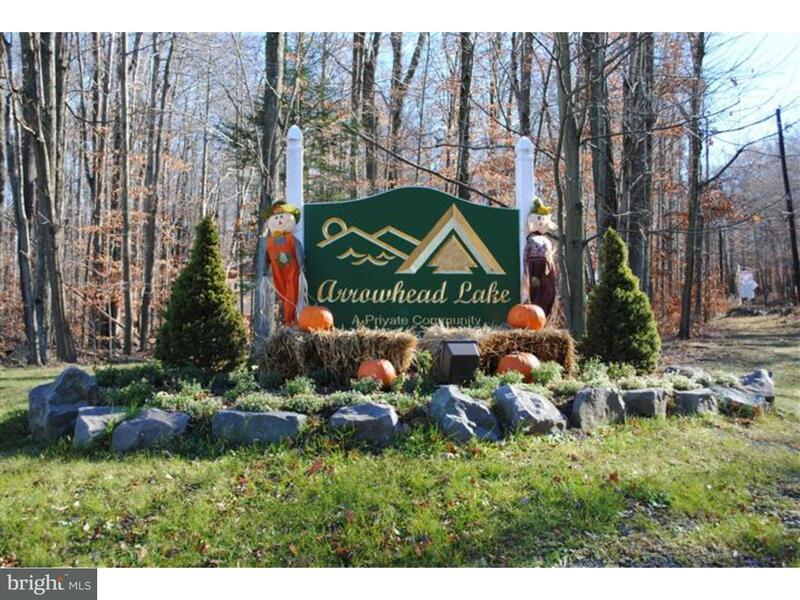 Build your Pocono Mountain home on this 0.27 acre lot in the amenity-filled community of Arrowhead Lake. Use your own builder or we can help you find one. Land already has a completed survey and is set on community sewer. 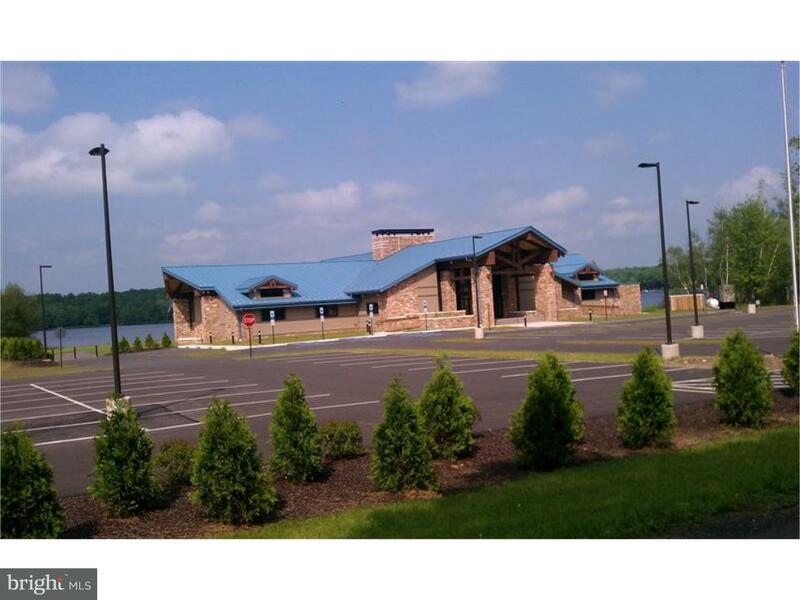 Arrowhead Lake is a gated community with security, 3 heated pools, 2 lakes for fishing/swimming and boating, tennis courts, clubhouse, new lodge, fitness center and much more. 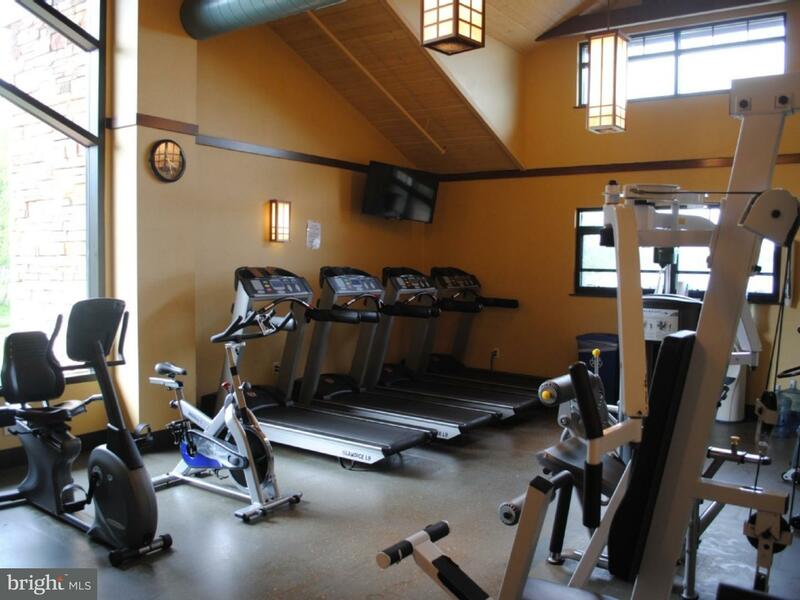 Activities include bonfires, carnival, zumba, water aerobics, swim team, potluck dinners, all you can eat breakfasts, and summer camp. Direction: 2nd entrance into AHL. Follow Orono Dr to Left on Lehigh. Right on Wyomissing. Right on Choctaw. Left on Manatamany. Left on Chickasa. Lot on left. Arrowhead Lake is a subdivision within the city of Pocono Lake, Pennsylvania. There are currently 27 Homes for Sale within Arrowhead Lake, with asking prices ranging from $4,430 to $247,500. The average list price per square foot of the available inventory in Arrowhead Lake is $1, which is above the Pocono Lake average of $0. The Average Sales price of all sold real estate in this subdivision for the past year is $7,788. Recent comparable homes have been selling for 92.87% of their asking price. 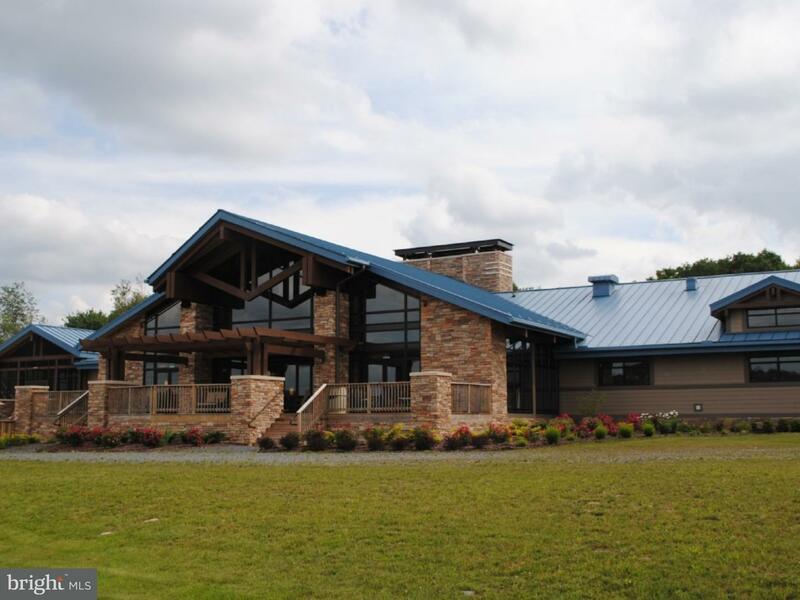 Waterfront homes represent 3.70% of the available Arrowhead Lake inventory. The total number of households in the zip code of Arrowhead Lake is 1,463, with an average household size for of 2.30 people. The total number of renter households within the zip code of 18347 is 176, which means that 87.97% of households in this zipcode are owner occupant households. 21-2005 CHICKASA DRIVE , Pocono Lake PA 18347 is a Land, with 0 bedrooms which is for sale, it has 11,761 sqft, 11,761 sized lot, and 0 parking. 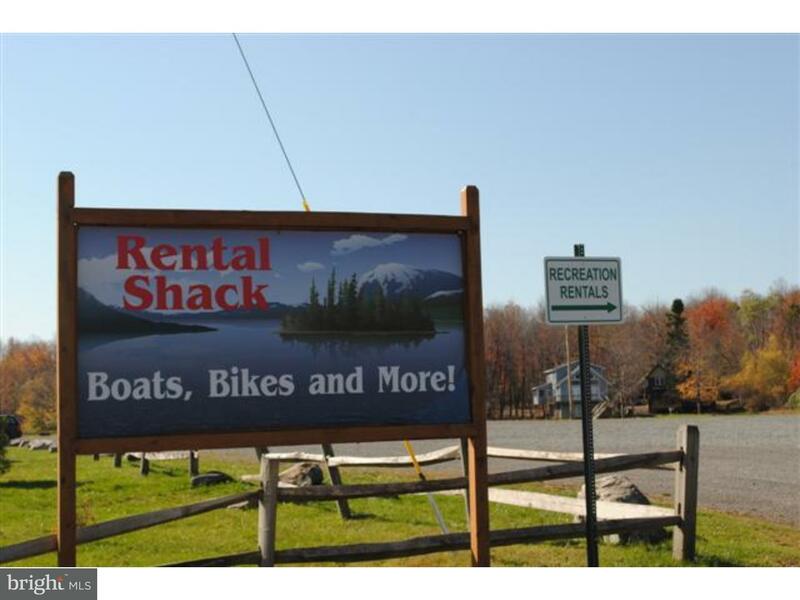 A comparable Land, has 0 bedrooms and 0 baths, it was built in and is located at 35-3-2 ARROWHEAD DRIVE POCONO LAKE PA 18347 and for sale by its owner at $ 67,500. 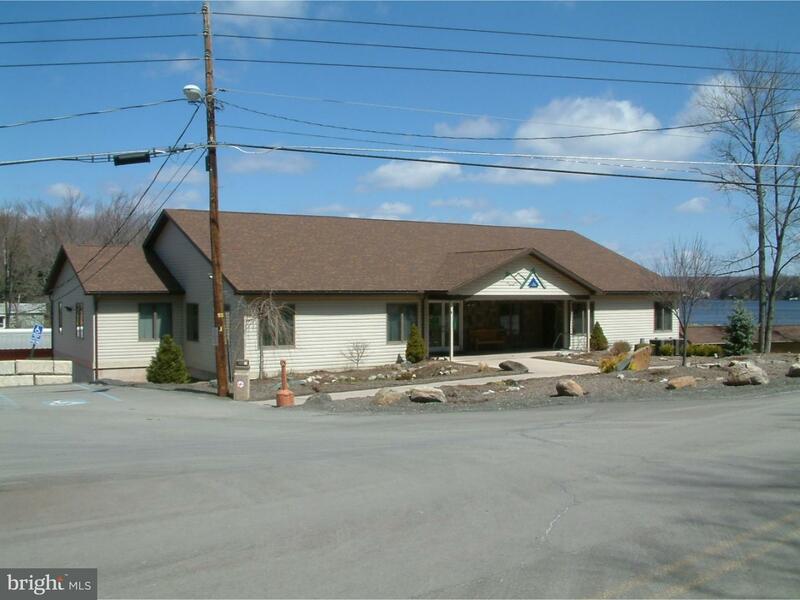 This home is located in the city of POCONO LAKE , in zip code 18347, this MONROE County Land, it is in the ARROWHEAD LAKE Subdivision, and ARROWHEAD LAKE are nearby neighborhoods.